The Internet has come a long way from when it first started with conceptualizations that are now today considered to be revolutionary, but back in the ages considered to be only something of a distant dream. The Internet has revolutionized the way people communicate (Skype, Whatsapp, etc), the way people share their life experiences (Facebook, Instagram, Pinterest, etc), the way news is spread (Twitter, etc), the way causes are made known (Thunderclap, etc) the way funding is obtained (Kickstarter, etc), the way education should be shared (Khan Academy, etc), and many more. These are the start of something greater, the continual growth of the human race; for the betterment of everyone. Fancy as it may sound but the Internet is simple in its on complex manner. Think of it as a place that people can gather, like a country on its own (but with the global human race as its population). You can do anything, help in anyway, spread news, do business, share photos, advertise, market a brand, absolutely anything. EVERWORKS is an example of something that was given birth to because of the Internet. There are no limits making the Internet one of mankinds most crazy invention, and it is just the start. Check out the video below for a brief excerpt of just what the Internet is! 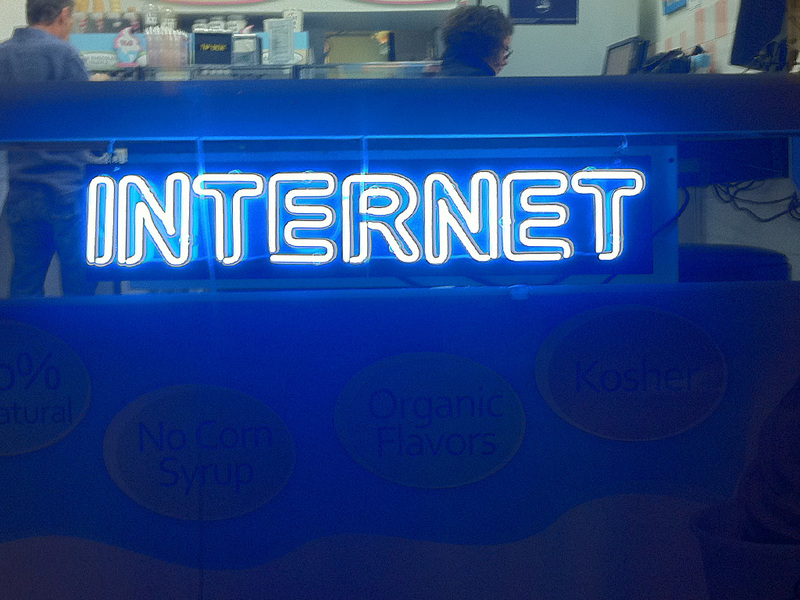 Photo by Mig Reyes | History of the Internet from Melih Bilgil on Vimeo.